Although God knows all things from the beginning, we don’t always understand what the future holds or how God is going to work things out for our good. Yet, the bible teaches us that He has it all in control and He knows what He is doing. I have no doubt of this fact. However, sometimes I wish I had a clue of how He’s going to do it or when He’s going to do it. He works in His own timing and sometimes it seems to take an extremely long time. Lord, teach us how to wait on You! I recognize that each day is a blessing. I personally don’t want to waste one second of my 24 hour day procrastinating, or being afraid to step out of my comfort zone, or regretting my past. 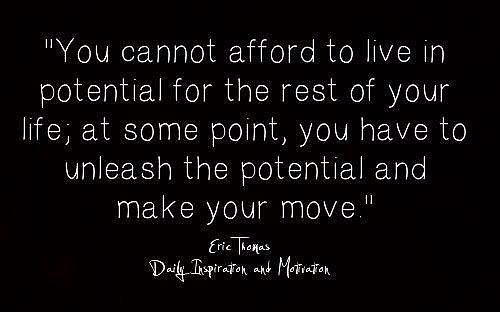 These are traps that paralyze us from moving forward and I refuse to get caught up in that. It is counter productive and will stifle you, if you let it. So, from this day forward, with God’s help and direction, I will make the rest of my life, the best of my life. This book helps you to answer the common question “What is my purpose?” People have always struggled with this question and are still struggling, even today. They have a strong desire to find out the meaning to their life. This book is highly recommended and ranks highly with similar books on this same subject. 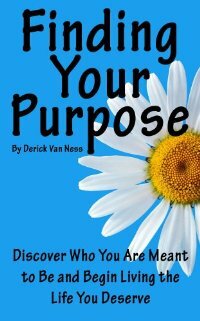 This book provides a better understanding of your purpose, using a series of simple steps, carefully chosen questions, this book helps you to discover new possibilities, and reveals the pitfalls that keeps us from breaking through to clarity. 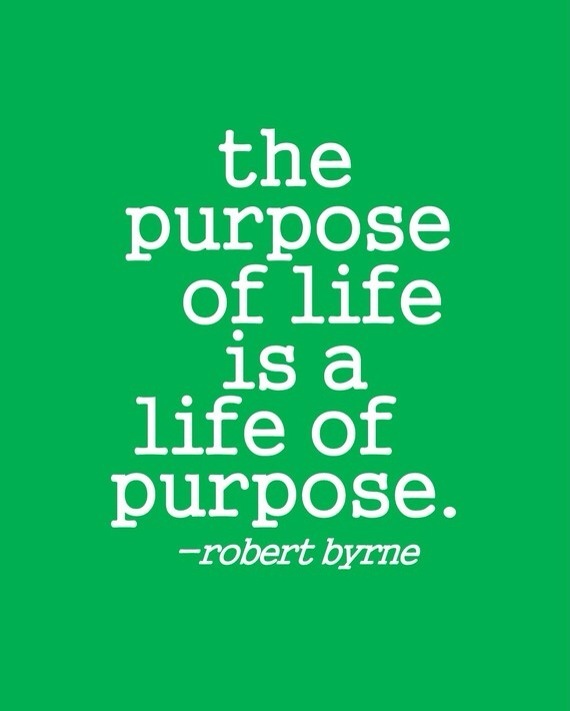 The simplicity of this book makes it both a powerful and practical guide to uncovering and living a life filled with purpose and fulfillment.